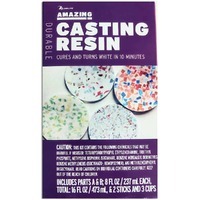 Use this molding putty to make your own molds from found objects in less than 10 minutes. 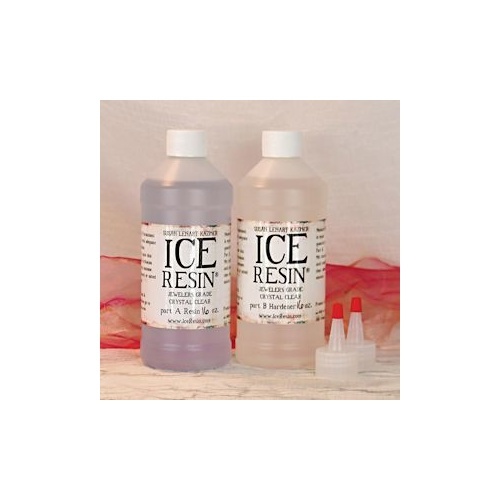 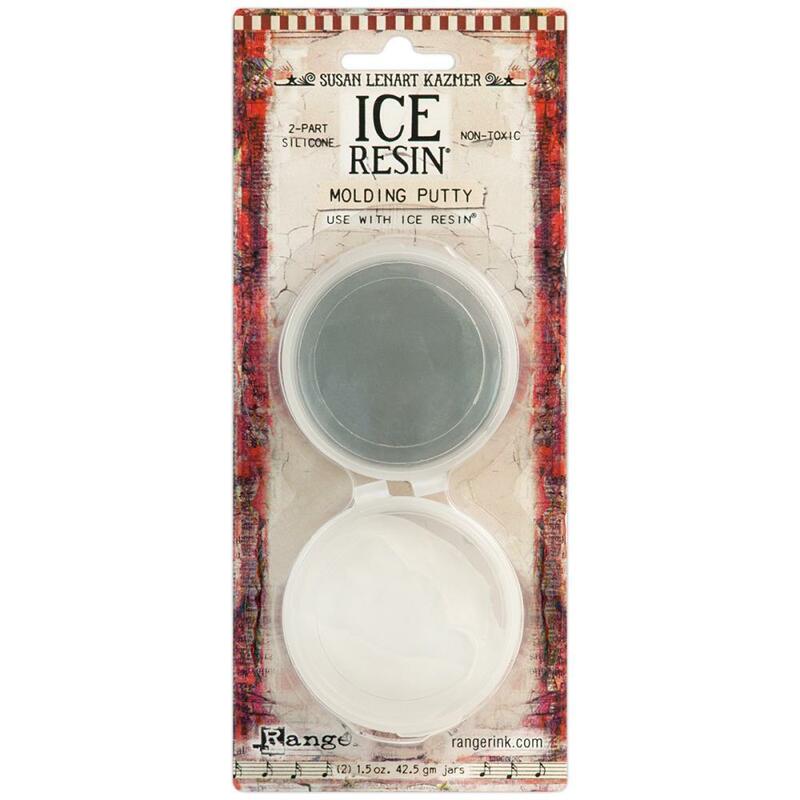 Molding Putty is designed for use with Ice Resin but also works with many different media including polymer clay, wax, embossing powders, soap, and plaster. 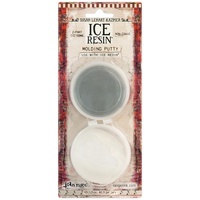 Just fill in your media once the mold has set and create one-of-a-kind jewellery and mixed media pieces.